We love to support the women’s game in football and it’s always great when a team commits to playing with Fairtrade balls. 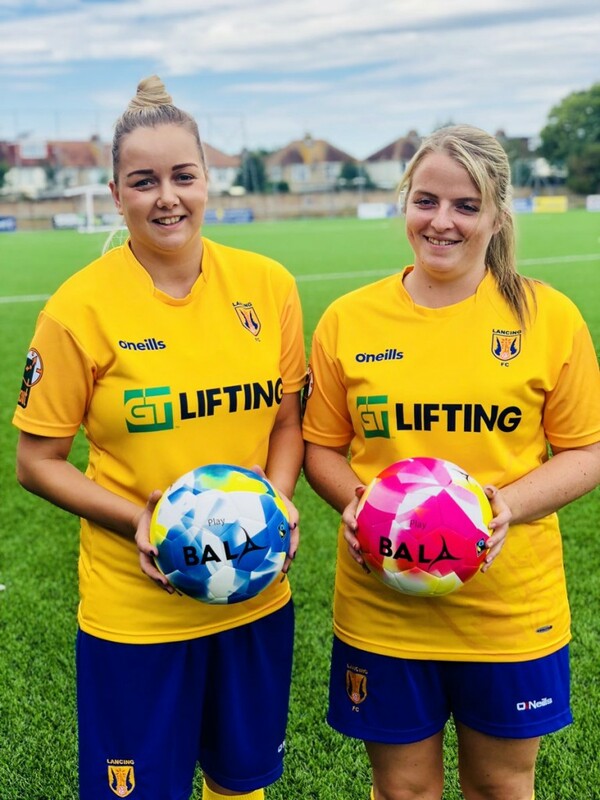 The latest club to sign up is the newly formed West Sussex based Lancing Ladies FC, and we’re delighted to have them use our balls. 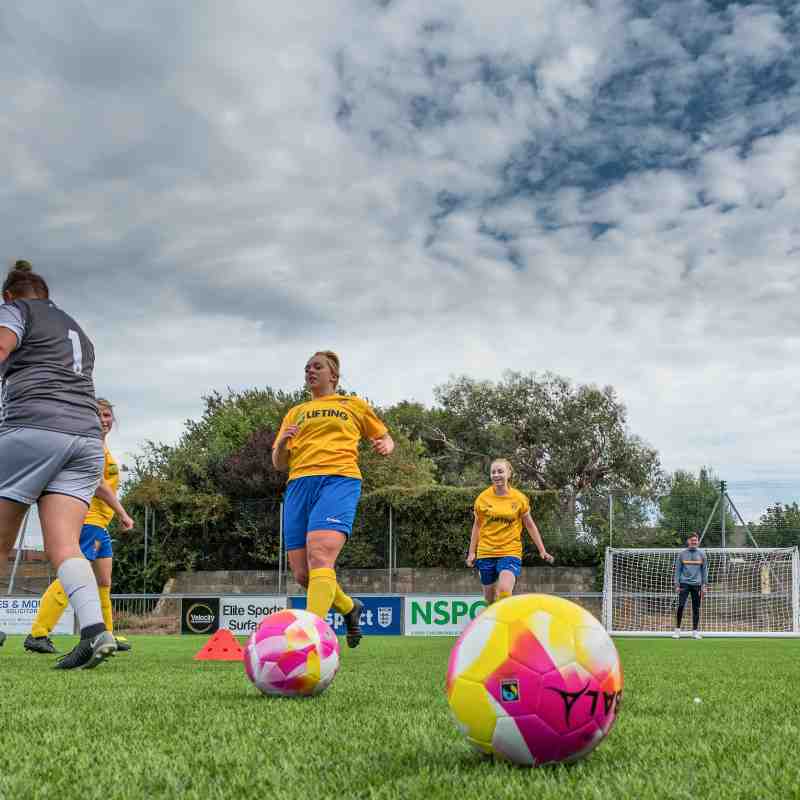 The team played Worthing Town FC Ladies back in September, and as always it’s awesome to see our Fairtrade hand stitched pro match balls in action. These balls are made and tested to the same specs and standards as FIFA Quality Pro balls. Women’s football doesn’t;t have the same stipulations as the men’s game from FIFA when it comes to what balls can and can’t be used in games. Great pics from the match by Kyle Hemsley (@Kyle_hemlsey on twitter). 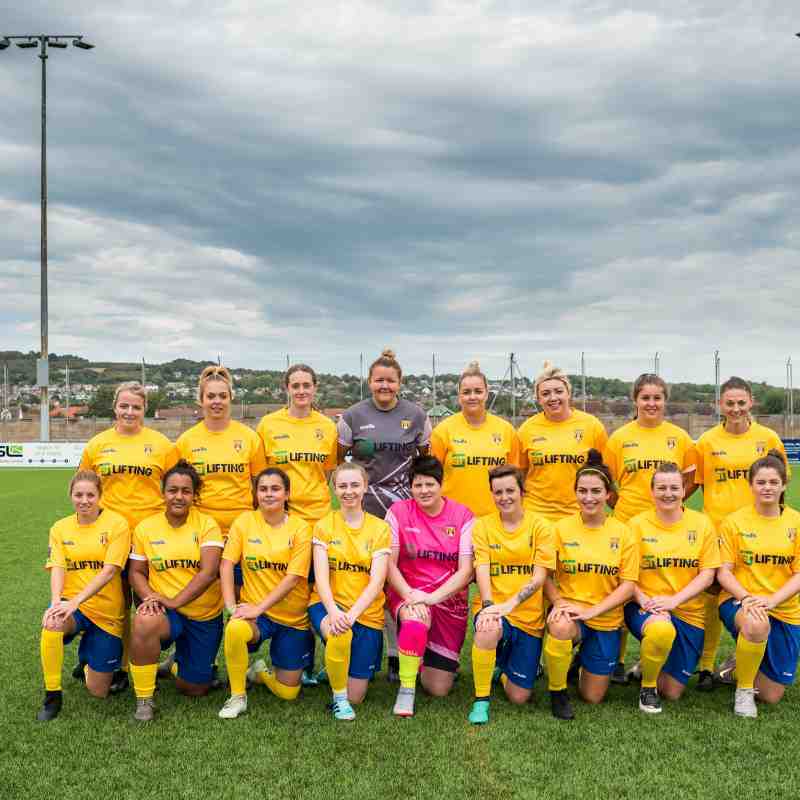 Photos courtesy of Lancing Ladies FC. 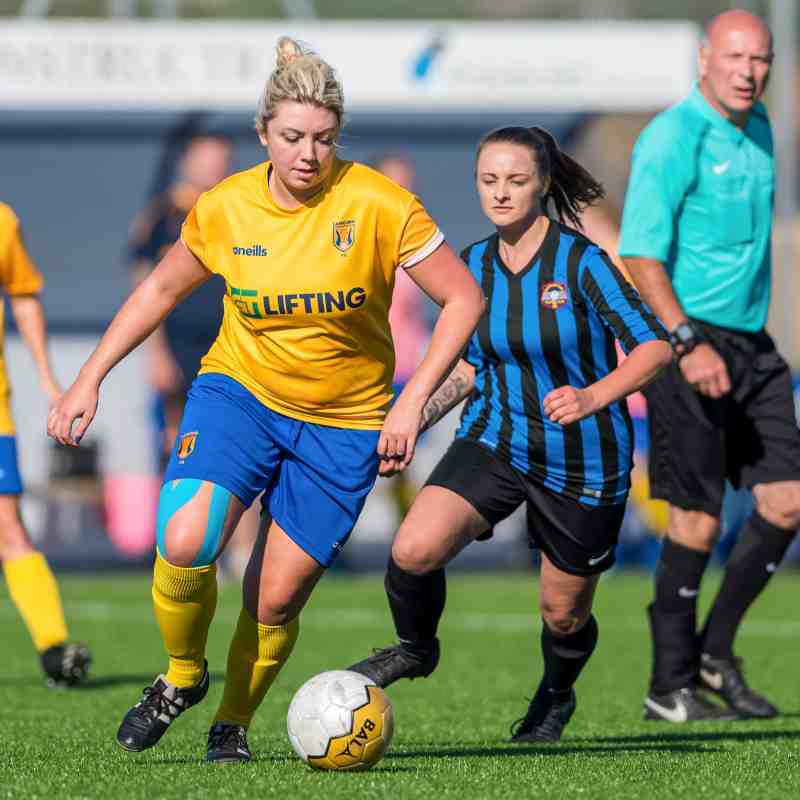 Ladies Team manager Jason Downer said “The Ladies have really enjoyed using the Fairtrade balls, and are delighted to support the great work of Bala Sport and ultimately the Fairtrade Foundation”. 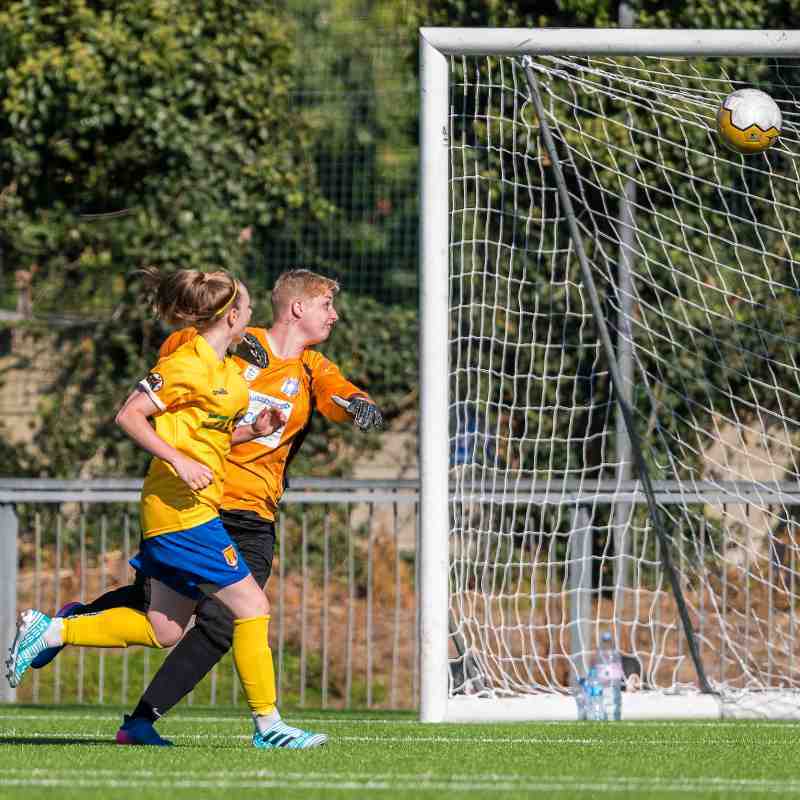 Check out the Lancing Ladies FC website. 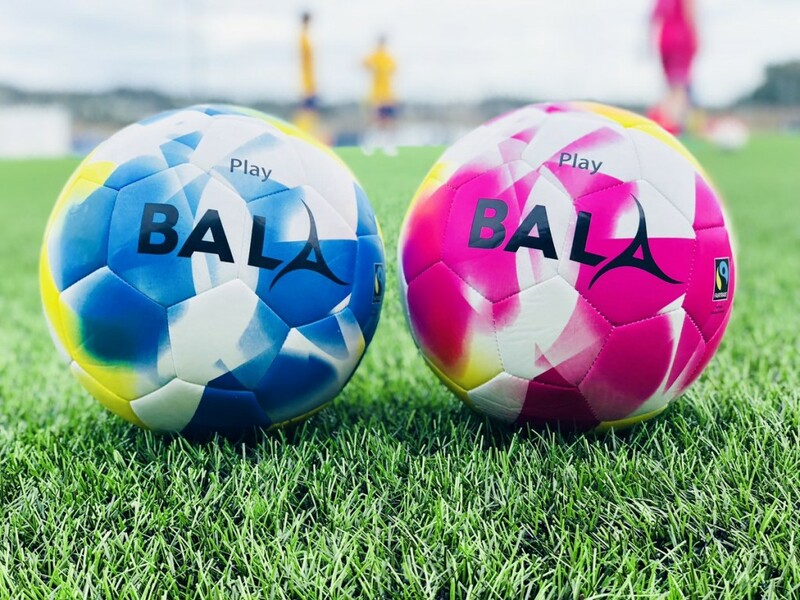 The ladies have been training with our low-cost Bala Sport Play balls which are made to the same specs as IMS (International Match Standard) balls and despite their affordability are a good durable ball. Follow Lancing Ladies FC’s fair play example and get your hands on some of our Fairtrade balls. Order a pack of 10 or 12 and save big.